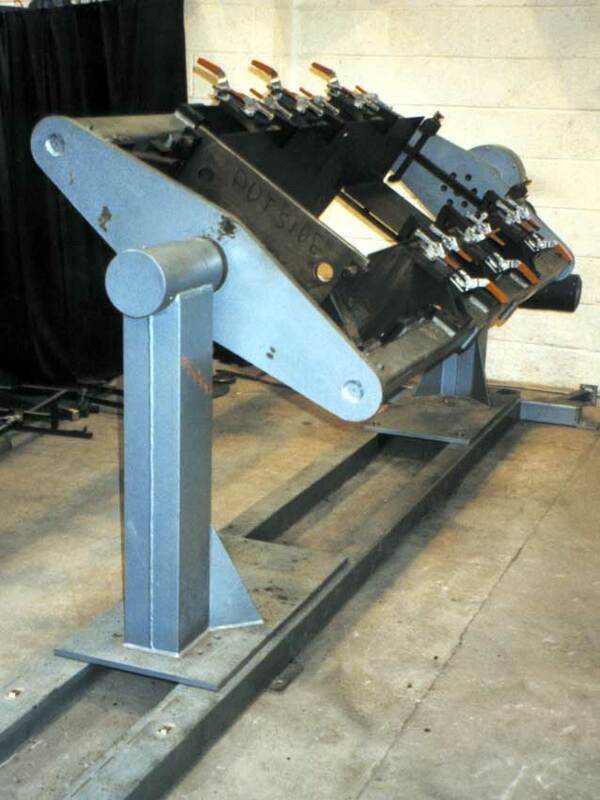 Specifically designed for busy welding shops, the extensive Benco range of welding positioners and manipulators can make jobs considerably easier. From small contract welding shops up to fabrication units within large OEMs, the Benco equipment is proven to increase efficiency, productivity and ultimately, profit. 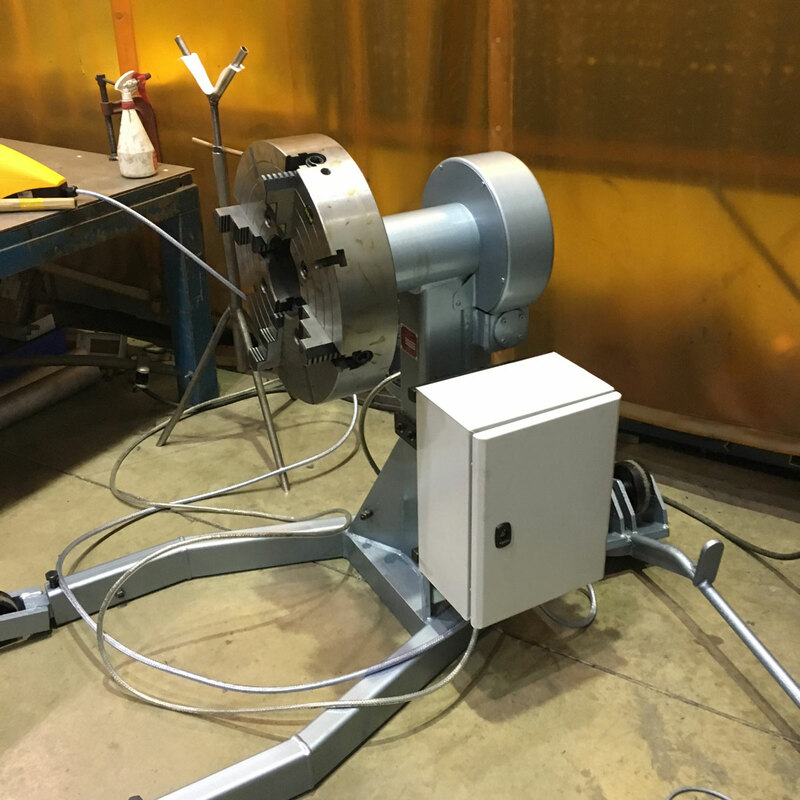 We have successfully supplied welding positioners, engine stands and special gearbox units to companies all over the world. However, despite having an extensive range of standard products, our philosophy has always been to provide a specialist solution to individual requirements. 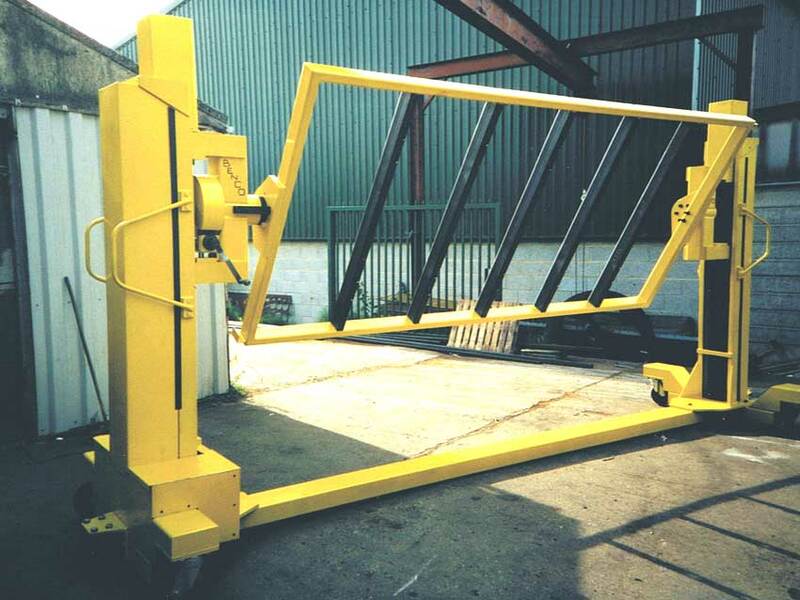 Can handle components up to 3000mm x 1500mm x 500mm in size, and up to 1500kg in weight. Due to these large proportions the equipment comes complete with a rechargeable battery powered lift. Once at the desired height, it is then easy to rotate the component manually into the required position for welding. Features variable speed rotation and can be fitted with a three or four jaw or faceplate that can accept components weighing up to 1000kg. A larger floor mounted model, a major benefit of which allows the user to adjust the length up to a maximum of 3000mm. 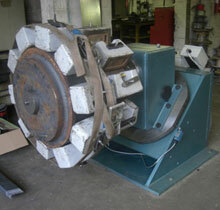 Rotation is achieved manually and components up to 5000kg in weight can be manipulated.